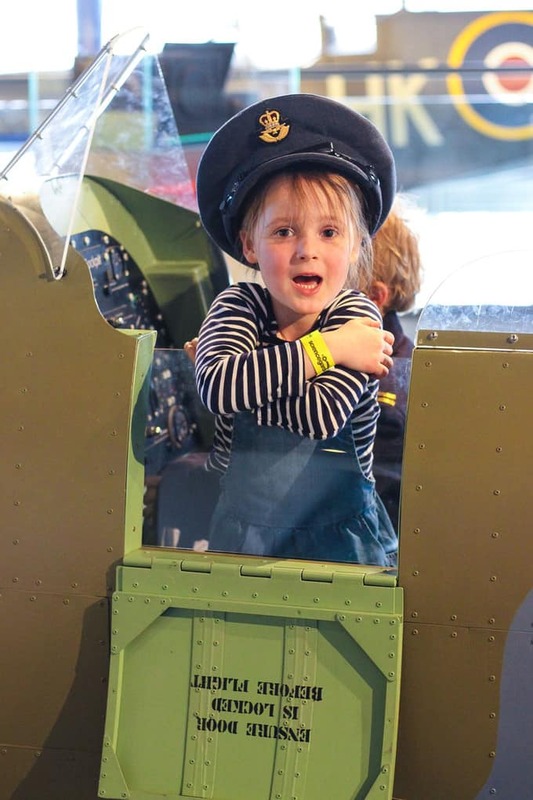 A couple of weeks ago, G&H went on a school trip to ThinkTank in Birmingham. First school trip, so much excitement. When they got home, I obviously got zero details. What is this 5 year old tactic of disclosing nothing? They’d make excellent spies. Anyway, the one thing they did say, was that they were desperate to return again. 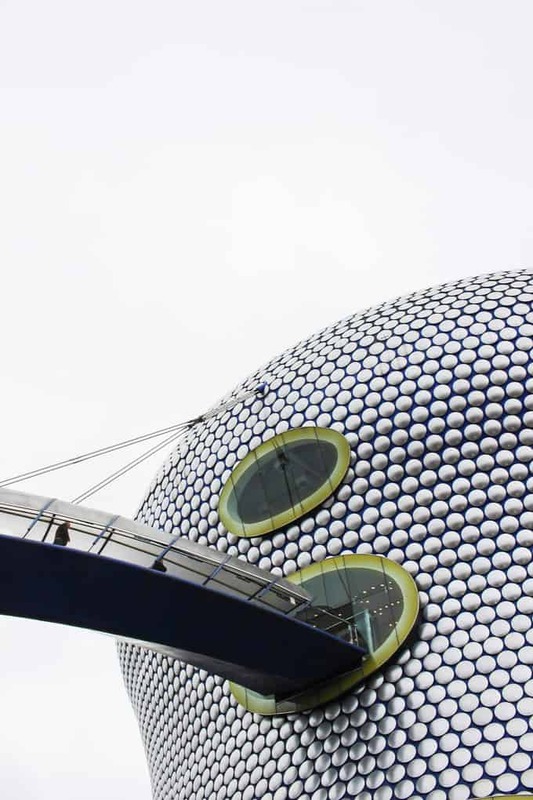 So, last weekend, we decided to be tourists in the second city, Birmingham. It’s only 12 miles from where we live and whilst I go in to meet pals, or do a spot of shopping, we don’t often take the children into town. We got the train from home and used our Family & Friends Railcard. National Rail had kindly sent us this to try out recently, to do some exploring by train, and this was the first chance we’d had to use it. It gives a third off adult fares and up to 60% off most kids fares when travelling as a family. Also, did you know that you can get 2 for 1 entry into heaps of attractions all around the country, just by travelling by train? Nope, neither did I. 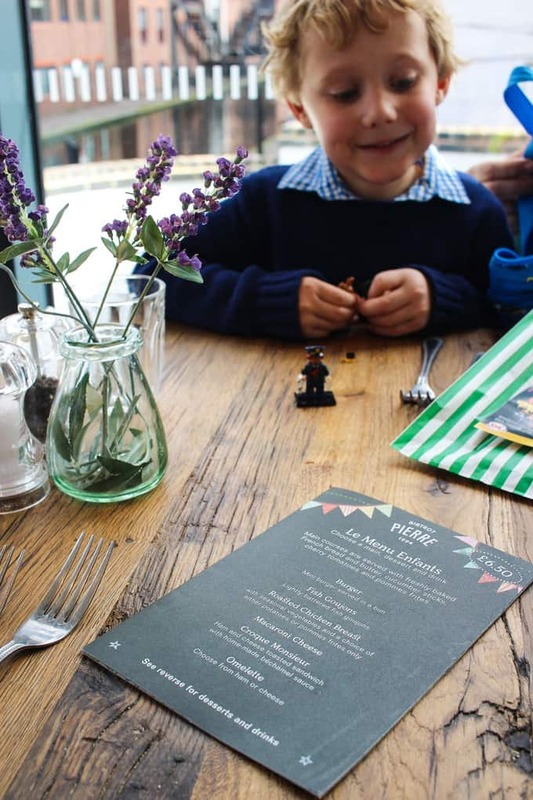 Days Out Guide has all of the details, so we printed out some vouchers and off we went. I don’t commute to work any more, I now have romantic notions of travelling by train. Breezy train platforms, the promise of adventure. 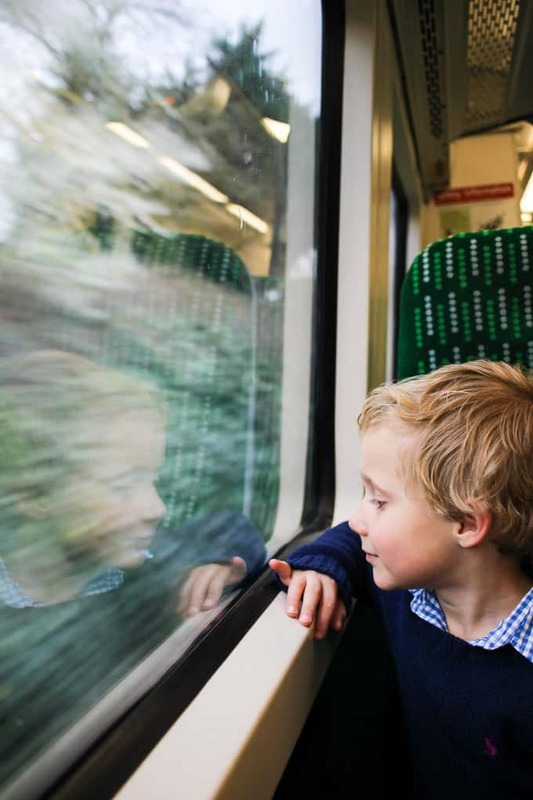 Of course, travelling with kids is never quite like that, but nonetheless, they do absolutely adore a train journey. Not being strapped in to a car space, watching the world whizz by and of course, getting to hold your own ticket. We started the day with ThinkTank, the Birmingham science museum. 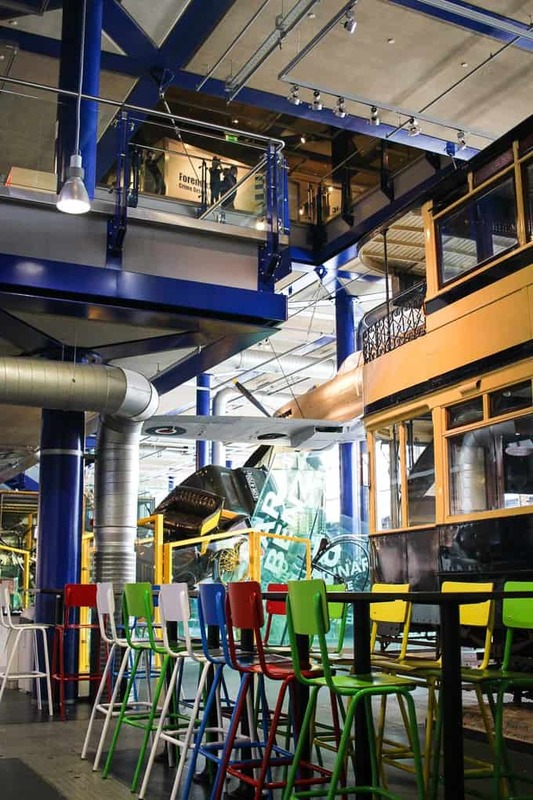 You can explore deepest space, find out how doctors perform life-saving surgery and travel back in time to Birmingham’s industrial past. 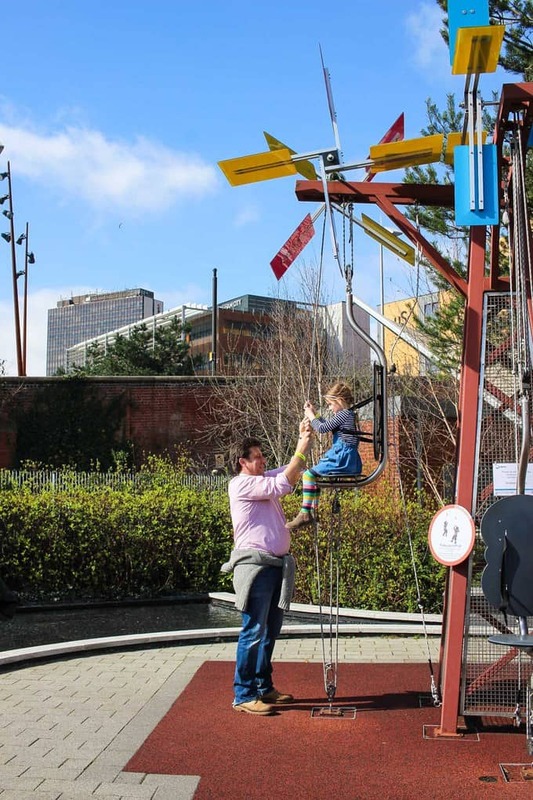 G&H loved flying a Spitfire and driving a steam train, but the highlight, without doubt, is the Science Garden. At the front of the main ThinkTank building, it’s a hands on, interactive garden demonstrating some scientific principles in a really fun and accessible way. They would’ve happily stayed there all day. From there we went on to lunch at Bistrot Pierre alongside the canal on Gas Street. 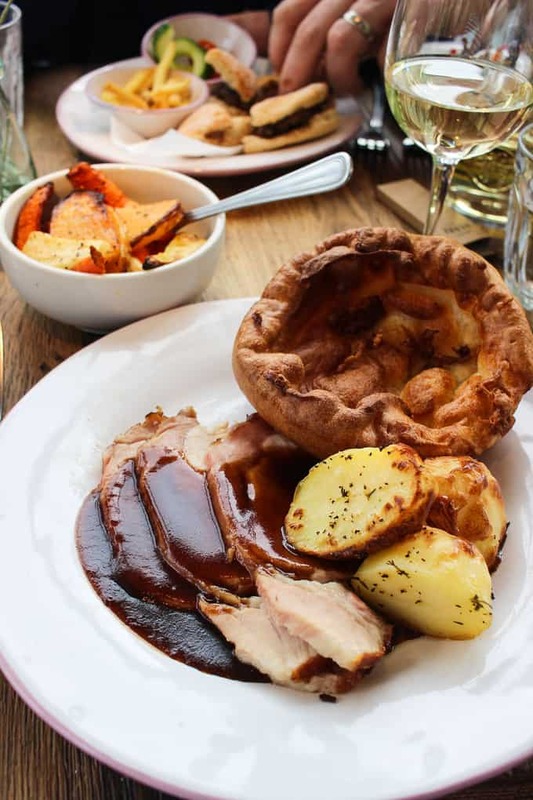 Delicious Sunday roasts for the grown ups and a brilliant children’s menu for the little ones. If you’re booking there, ask for a table in the glass extension overlooking the canal. It’s a great chance to watch the boats coming and going. 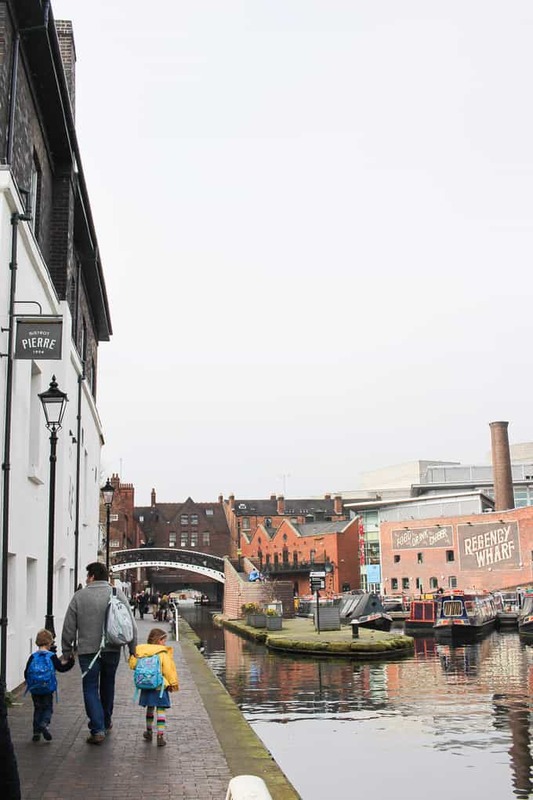 We walked along the canal to the National Sea Life Centre in Brindleyplace. 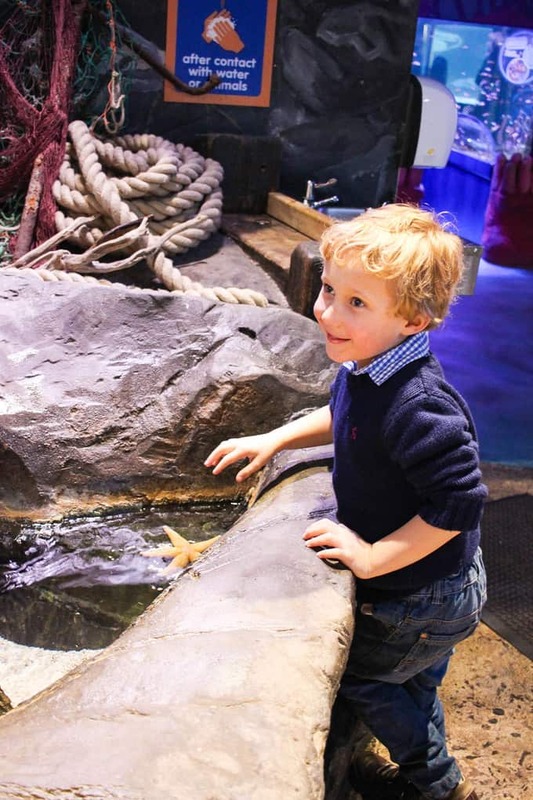 This is the first Sea Life Centre to be built away from the ocean and the water is real sea water, shipped up the M40 in tankers, who knew?! 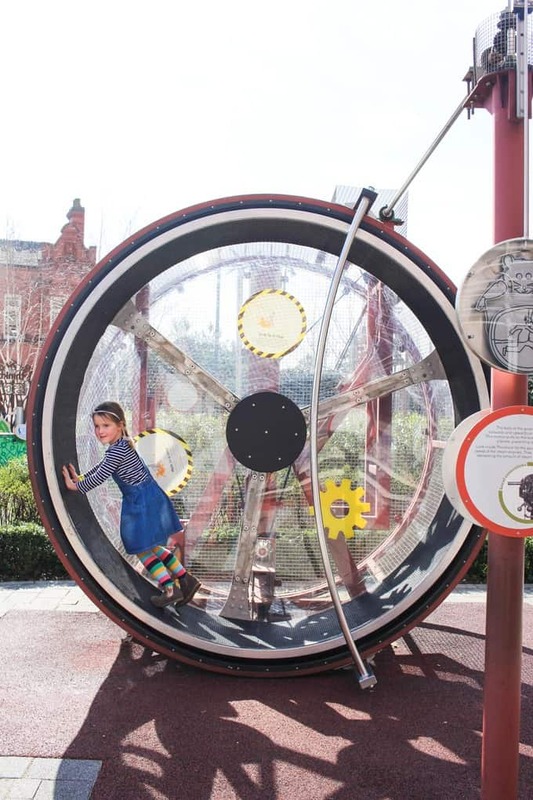 It has the only 360° Ocean Tunnel in the UK and over 60 displays of more than 2,000 creatures. Don’t miss meeting a starfish up close. 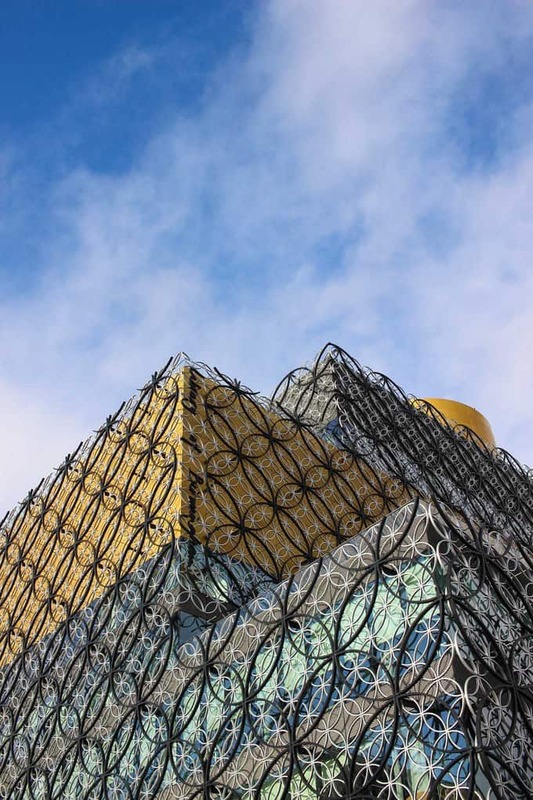 Before getting the train home, we stopped to have a look at there iconic Birmingham library building. It opened in 2013 and I’m ashamed to say that I’ve never been inside. It’s not open on a Sunday so we couldn’t go in, but seeing it up close has inspired us to make another train journey in to explore some more. 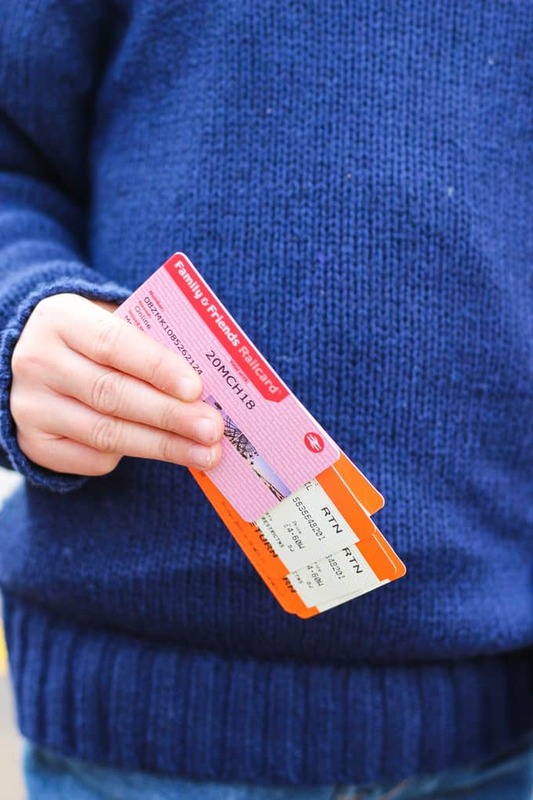 Whether you’re planning on adventuring near or far with little ones, we’d definitely recommend the National Rail Family & Friends Railcard. We are already planning our next train journey. This post was sponsored by National Rail. As always, all opinions are truthful. What a lovely post. 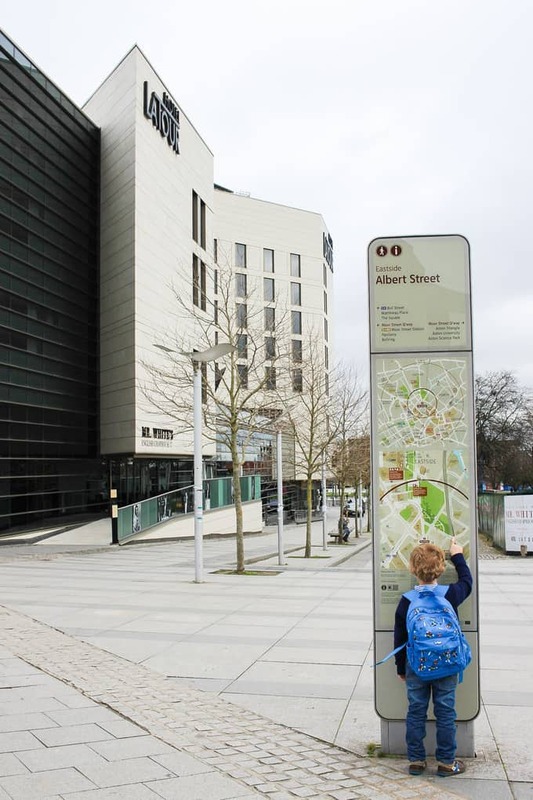 Although we live in London now I am originally from the Midlands and this has given me some lovely ideas of where to take my daughter when we are visiting my family. We have had a family rail card for the past 2 years and can honestly say it’s saved us so much money so I definitely recommend it.